Having just celebrated its 25th anniversary, the Mazda MX5 is set to embark on the next 25 with the release of the fourth generation Mazda MX5. However, to achieve all of the above while retaining the Mazda MX5’s pedigree has not been easy. Particularly when you consider that over the past 25 years there has been ever increasing demands for greater environmental performance and safety both from the consumer as well as regulators. The impact of this has been evident in each of the three successive generations of the Mazda MX5 being larger and heavier. However, with the all new Mazda MX5 the tables have turned and Mazda through the incorporation of the SKYACTIC technology have been able to strike the right balance between reduced weight and environmental performance and safety. The new Mazda MX5 weighs in at some 100kg less than the outgoing model and is the most compact body size of any MX5 generation. 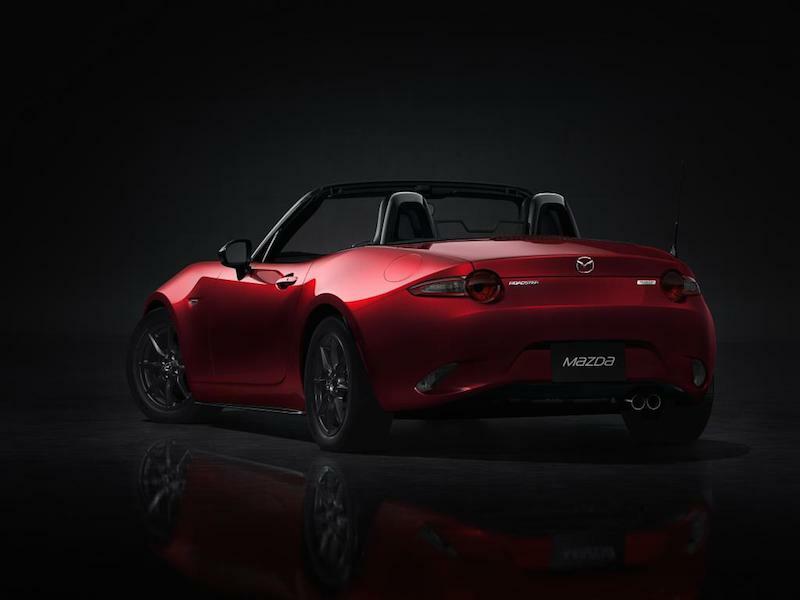 The new Mazda MX5 has an engine which is located closer to the vehicle’s centre and through the use of aluminium in the bonnet, boot lid, front fender and front and rear bumper reinforcements weight has been shed and the important 50:50 weight distribution achieved. With the driver at the forefront of design, the pedals, controls meters and all equipment have been positioned to enable the driver to be immersed in the KODO experience. Through a reduction in the height of the hood as well as the movement rearward of the A pillars and windshield header the driver experiences greater visibility of road conditions and a more panoramic view. With SKYACTIV-G direct-injection petrol engines orientated logtitudally and special tuned for the MX5 coupled with a new six speed manual and automatic transmission the all new Mazda MX5 is sure to be a drivers car. Brakes and suspension have been redesigned to enhance the experience. 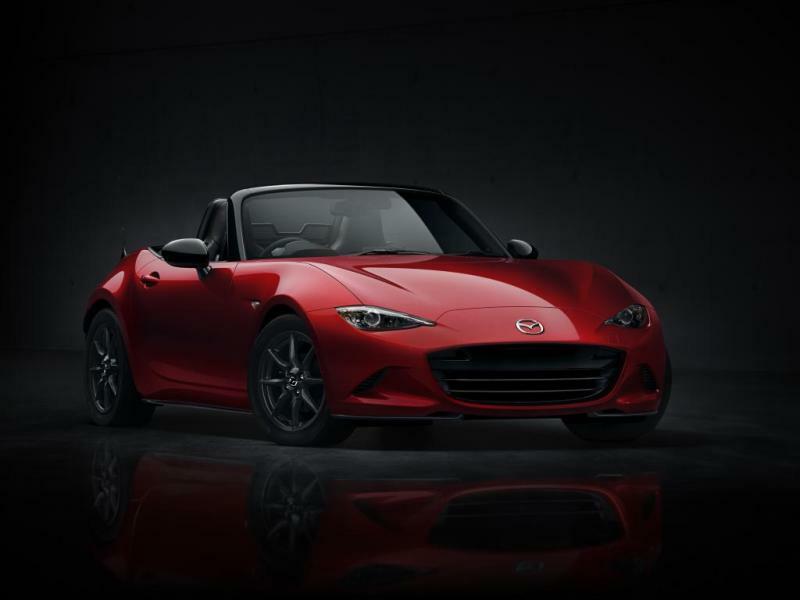 Harking back to yesteryear, when open top sports cars ruled the roads, the all new Mazda MX5 is the modern take and is sure to experience significant demand when it is released to the market.